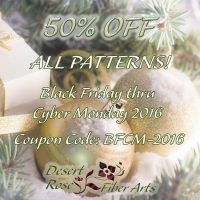 I Like Knitting Flash Sale! 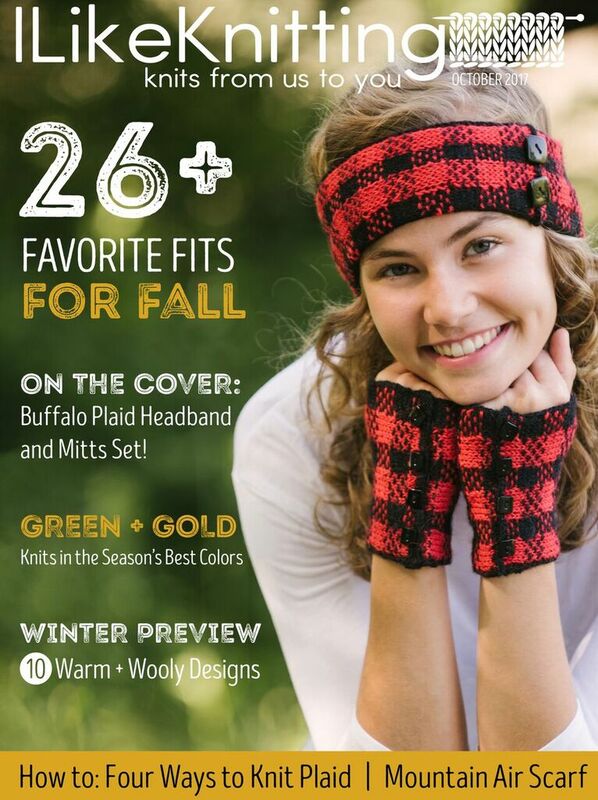 The October issue of I Like Knitting has fall projects for all skill levels. 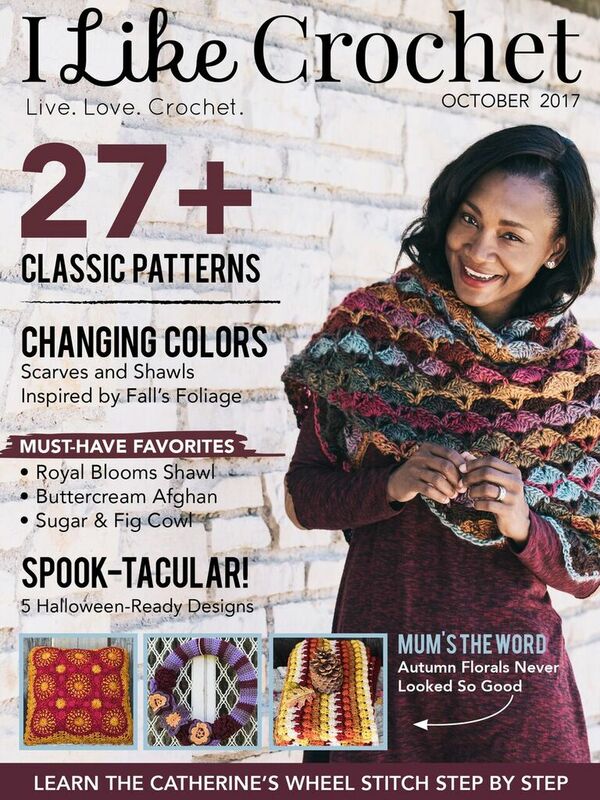 And if you prefer crochet, check out the October issue of I Like Crochet for fall projects. I participate in Prime Publishing's Affiliate program, and receive a small fee for subscriptions purchased through the links above. I only participate in affiliate programs for companies I work with or purchase from myself. What Is A Tech Editor? Find me on Etsy and Craftsy too!